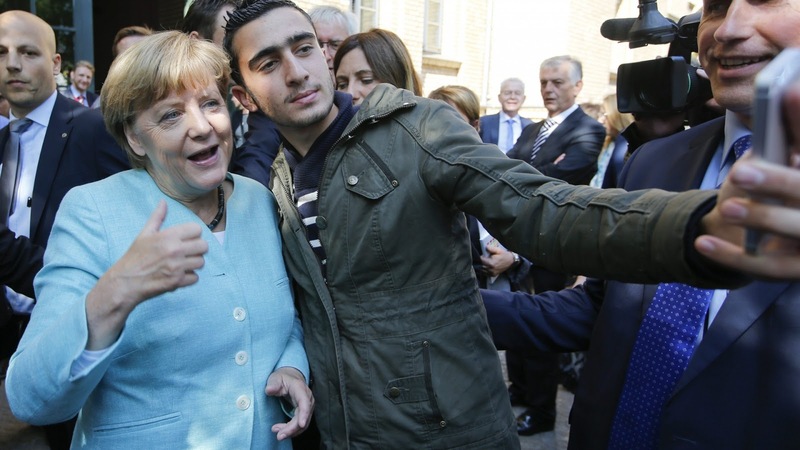 An attorney from Würzburg is suing a social media giant and the right wing Alternative for Deutschland political party, rather unprecedentedly, for slander and propagating fake news on behalf of a Syrian man residing in Germany—whose rather nice selfie taken with the Chancellor has been ill-used. 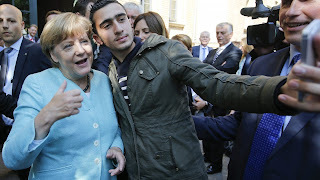 All sorts of rumour-mongering outlets that pretend to be legitimate journalistic sources (as far as it’s convenient for them) have cited the image and continue to do so with the sensational captions and headlines asking whether Merkel took a picture next to a terrorist, and going further to accuse the refugee of all sort of heinous acts meant to sway public opinion and transpose his face to those behind terrorist attacks in France, Belgium and Germany. Whilst abuse and defamation may not violate the standards of the global, online community, such behaviour is illegal in German jurisdictions and the internet platform host to the spread of libel as well as those who share it are being held to account.